The Janata Dal-United faction of Bihar Chief Minister Nitish Kumar on Saturday announced it will contest the Gujarat Assembly elections on its own, and not form an alliance with the BJP. “We will contest the Gujarat Assembly elections on our traditional seats,” JD-U General Secretary K.C. Tyagi told reporters here. He said the party will not form an alliance with the BJP in the state. “We won’t form any alliance with any party, including the BJP,” Tyagi said. He said that earlier when the JD-U was part of the National Democratic Alliance, it had contested the election without any alliance. 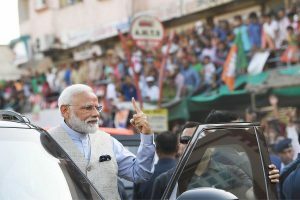 The Gujarat elections are on December 9 and 14. 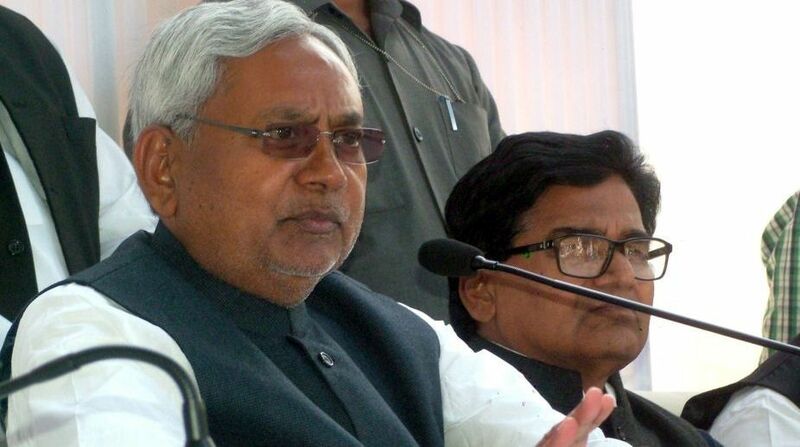 The Nitish faction formed an alliance with the BJP to rule Bihar in July after dumping the RJD and Congress. It has joined the BJP-led NDA.